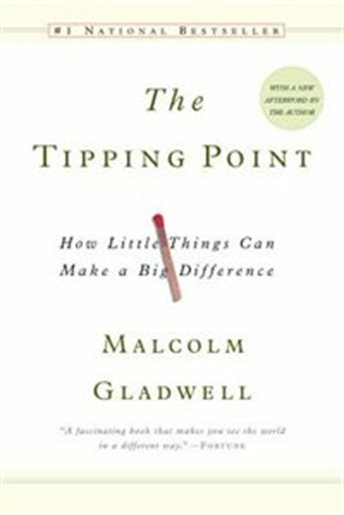 The starter book is The Tipping Point by Malcolm Gladwell, not at all a book that Muse & Views has read. Surprisingly, although we claim to read a wide variety of books, other than memoirs, we rarely read non-fiction. This is a book about change and how one idea, one thing, one person, one incident can generate change. Like Gladwell says, there are incidents such as one sick person that might generate a flu epidemic. An incident in a person’s life can cause dramatic changes in a life, turn a person’s life into a completely different direction. 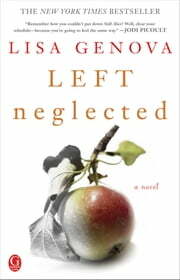 So in our first linked book, Left Neglected by Lisa Genova, one split second of inattention while Sarah is driving to work causes her to lose control of her car and the consequences change not only her life but her whole family’s life and forces her to change how she lives her life, to slow down, to accept her limitations, to see life in a different light. Now if we stay with Mr. Gladwell’s theories, more specifically the “broken windows theory” that neglected neighbourhoods generate more crime, we would then link to A Man Called Ove by Fredrik Backman. 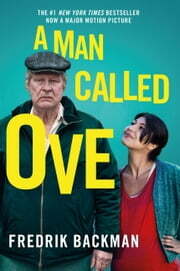 Ove believes that their community must be kept as neat and clean as possible to prevent and discourage crime. Change, one idea can change a life completely. 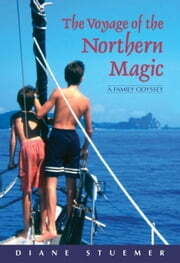 Such is the case in Voyage of the Northern Magic by Diane Stuemer. This is a memoir of a family of five living in a suburb of Ottawa, Canada’s capital, who completely change their lives and the future trajectory of each of them when they decide to sell everything to sail around the world. 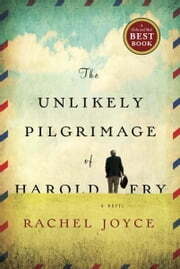 Again using Mr. Gladwell’s theory that one incident in a person’s life can cause dramatic change, in The Unlikely Pilgrimage of Harold Fry by Rachel Joyce, Harold writes a letter to a long-lost friend and colleague and leaves home to put it in the mailbox at the end of his street. Instead of putting the letter in the box he just continues to walk until he arrives at the letter’s destination. Harold is retired and has a mundane life, nothing changes from day to day but in one split second he changes his life, his habits, meets new people and delivers his letter in person. 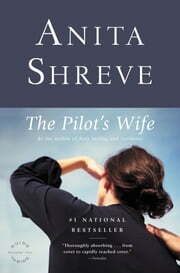 In The Pilot’s Wife by Anita Shreve, the pilot's wife, Kathryn Lyons, receives word that a plane flown by her husband, Jack, has exploded near the coast of Ireland. In that instant she must confront the unfathomable as she sets out to learn who her husband really was, whatever that knowledge might cost. While Muse & Views rarely reads non-fiction, we do read memoirs as in the case of La Prisonniere by Malika Oufkir. Malika Oufkir was born into a proud Berber family in 1953, the eldest daughter of the King of Morocco's closest aide. She was adopted by the king to be a companion to his little daughter, and at the royal court of Rabat, Malika grew up locked away in a golden cage, among the royal wives and concubines. But when Malika was eighteen, in 1972, her father was arrested after an attempt to assassinate the king. General Oufkir was swiftly and summarily executed. Once again we see how Gladwin’s theory of change, how one incident can generate change as Malika, her beautiful mother and her five younger brothers and sisters were seized and thrown into an isolated desert jail for fifteen years with no contact with the outside world, in increasingly barbaric and inhumane conditions. A definite Tipping Point. If you would like to see the Six Degrees memes of others, go to Six Degrees of Separation. I like how you have woven The Tipping Point through the list. My book group doesn't read much non-fiction either although this one would be a good choice - Gladwell's style is very 'readable' and his examples are fascinating. I recently read Jon Ronson's So You've Been Publicly Shamed and I've been urging my book group to read it - would also provide lots to talk about!